Talk to your doctor to nail down your cancer risk, and check this list to see which tests may help save your life. Recommendations for cancer screenings sometimes change, and it can be confusing about which tests you need and when. "It's best to talk to your doctor about your cancer risk factors and family history, learn which screenings are right for you, and then develop and stick to a screening schedule," says Dr. JoAnn Manson, chief of preventive medicine at Harvard-affiliated Brigham and Women's Hospital. 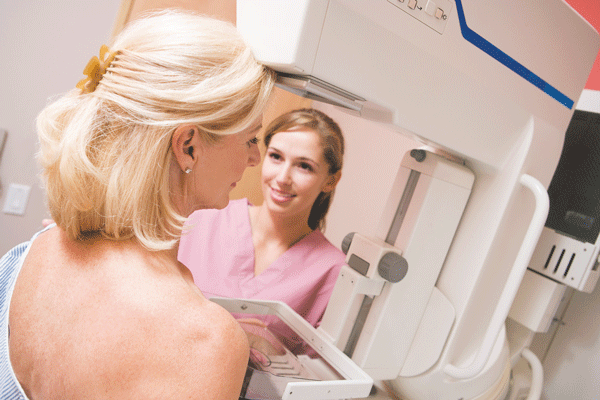 Several screenings are recommended for people at average risk for cancer. 20-second CT scan cuts lung cancer deaths, but is it right for you? Ask the doctor: Should I be screened for lung cancer?